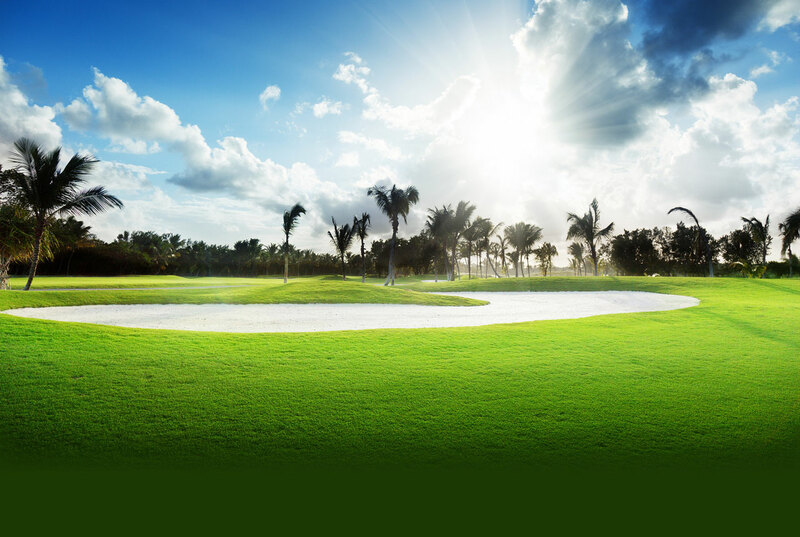 Whether your golf business is a private-member club or proprietary owned, we are sure you operate in a highly competitive marketplace. Our Certification level of golf club management eLearning courses are packed with real-life examples and take an in-depth look at the tactics and strategies employed by successful golf businesses today. Our Golf Club Management Certification courses also qualify for Continuing Professional Development points with the Golf Club Managers’ Association and the Professional Golfers Association. Choose from the below options. This course will help you unlock your golf clubs’ food and beverage potential. It explores everything you need to know to maximise the efficiency of the F&B offering – from key industry formulas to stock purchasing, ordering & control.